Chief Escape Organizer Michelle Barth—has 17 years of International travel experience exploring 44 countries over 6 continents. 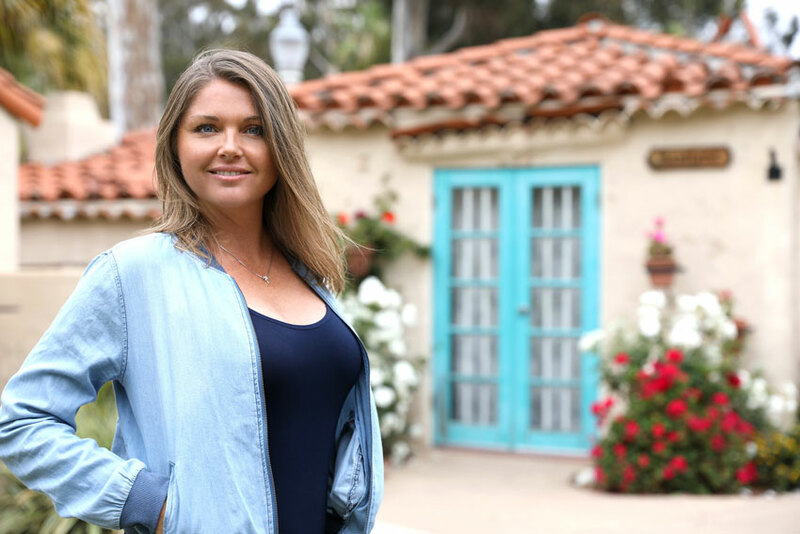 Following her passion, Michelle earned a Travel and Tourism Degree from California Polytechnic University San Luis Obispo, which included two voyages on Semester At Sea. She has spent her entire career in the Travel and Tourism Industry. She successfully ran and operated a local concierge business and for nearly a decade, Michelle has managed complex travel itineraries working with award winning agencies. 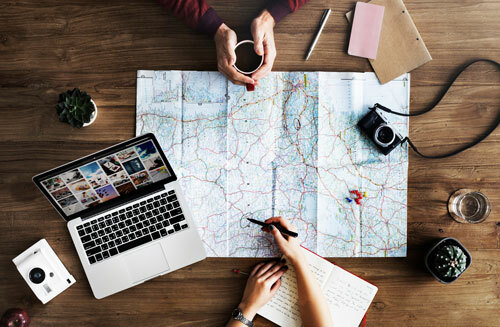 In 2015, Just Escape Travel was launched specializing in the custom travel experience for the curious traveler. When Michelle isn’t traveling or planning dream escapes, you can find her embracing the Southern California lifestyle with her partner and her four-legged daughter Billie Jean. Chief Social Strategist Emiley Stroud, is a graduate of the Walter Cronkite School of Journalism and Mass Communications at Arizona State University. She is an experienced writer with a demonstrated history working in the public relations and communications industry. 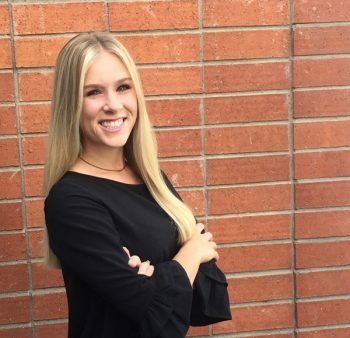 Her strong background in journalism and familiarity working at the major league level in the sports industry, writing for top market newspapers and managing teams for major broadcasting corporations have given her the ability to see the dream – she is so excited to join Just Escape Travel and help clients escape the ordinary! Emiley is a proud military wife and the mother of a red headed little boy and her dog Lola.